Artist, Chefs, Bartenders and DJ's show that there is an easy way to contribute to the solution to the global water problem. They do this by putting EARTH Water on their hospitality Rider (wish list). 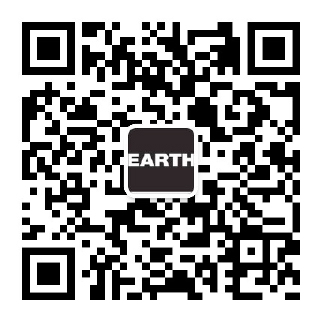 EARTH Water donates 100% of the net profit to water projects in Asia and Africa and in this way, this message is shared by the artists.